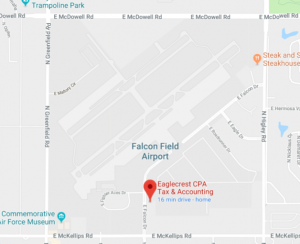 We have been using the services of Eaglecrest CPA Accounting & Tax for over 12 years. Jean daughter Julie, and their entire staff are awesome folks to work with. 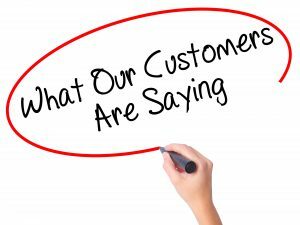 Leaving the bookkeeping, accounting, and payroll services up to Eaglecrest is a tremendous weight off of our shoulders.Having these professionals on our team allows us to focus on our business. A highly qualified accounting service with a family friendly touch.